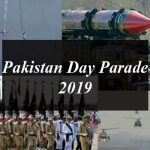 We earlier talked about the brave Pakistani pilot Hassan, who smashed the India aircrafts which are trying to invade in the country on 27th February, 2019. Now the social media once again overexcited with the picture of Noman Ali Khan who shot downed the IAF jet SU 30. 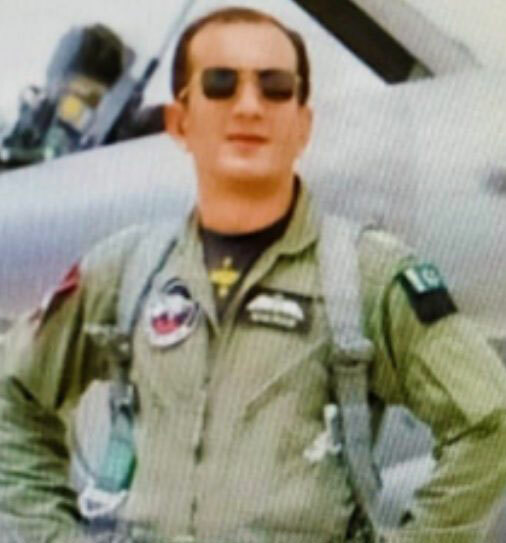 Wing Commander Noman Ali Khan shot downed SU30 while MiG21 was the victim of Squadron Leader Hassan Siddiqui’s JF17 Thunder on 27th February, 2019 when Indian jets try to invade in Pakistan. According to the details, a picture of Noman Ali Khan, a pilot of Pakistani air force has shot downed the Indian aircraft SU 30. Noman Ali Khan is a wing commander of the Pak Air Force, who had hit the Indian Air Force Su-30 war plane on 27th February. 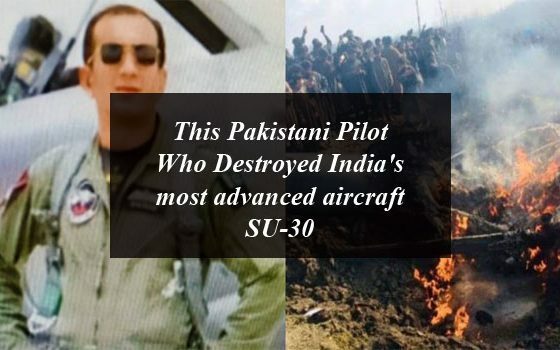 the pictures of the Noman Ali Khan has been released on social media where he is being paid a tribute by Pakistanis for destroying the India’s most advanced aircraft. 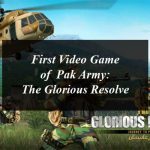 Last week the Pakistan army has confirmed that that they have destroyed the two Indian jets, tried to invade in the country. 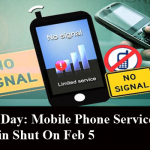 It is important to mention here that on 27th February, 2019 the two Indian aircrafts tried to invade in to Pakistan and as a result Pak army has shot them down. Wing Commander Noman Ali Khan shot downed SU30 while MiG21 was the victim of Squadron Leader Hassan Siddiqui’s JF17 Thunder. One destroy Indian jet dropped into Pakistan’s boundaries, while the second was fall down to the boundaries of occupied Kashmir. Pak Army has captured an Indian air force pilot Abhinandan, who was later released on the decision of PM Imran Khan in an attempt to promote peace. Meet the Pakistani Pilot Who Destroyed India's most advanced aircraft SU-30 ﻿. We earlier talked about the brave Pakistani pilot Hassan, who smashed the India aircrafts which are trying to invade in the country on 27th February, 2019. Now the social media once again overexcited with the picture of Noman Ali Khan who shot downed the IAF jet SU 30.